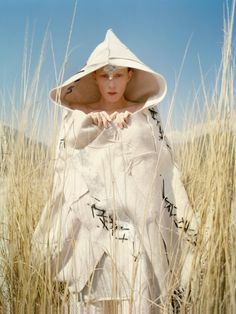 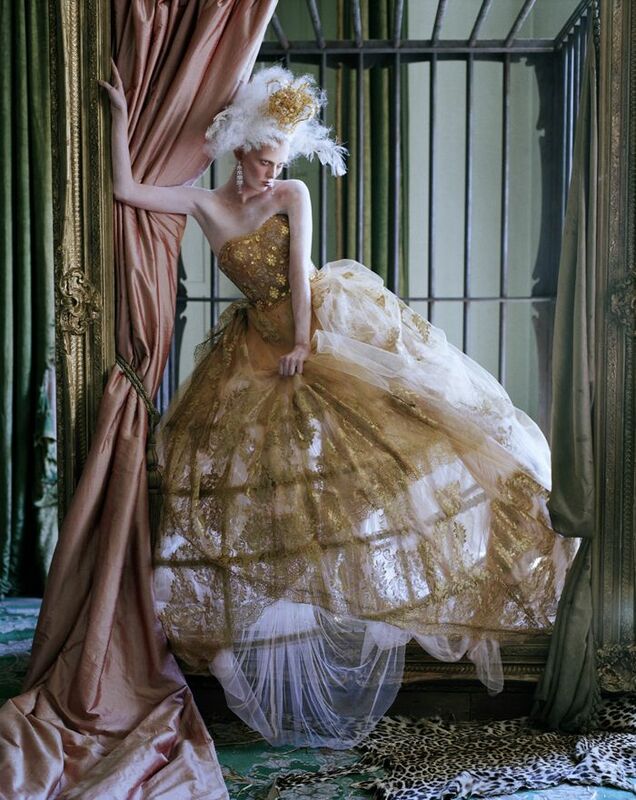 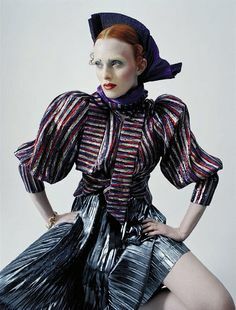 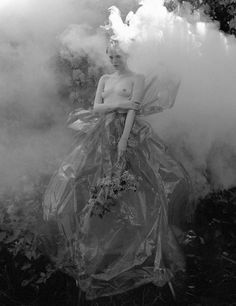 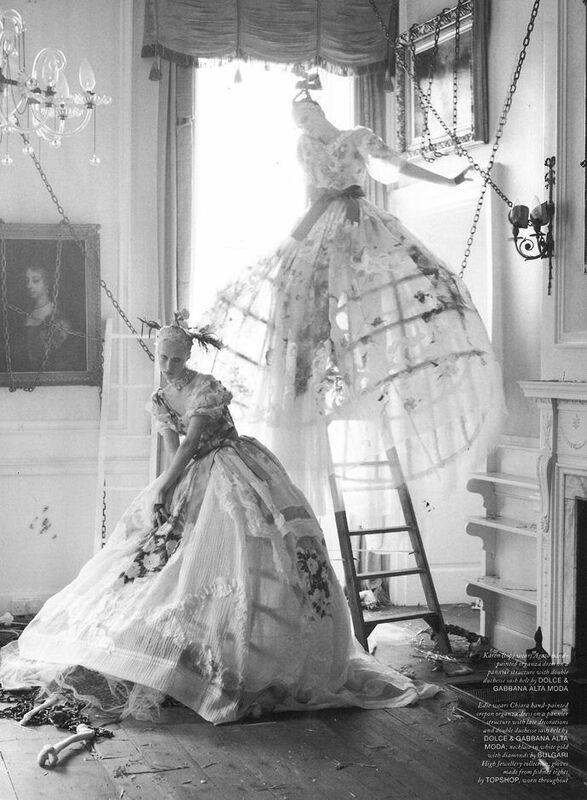 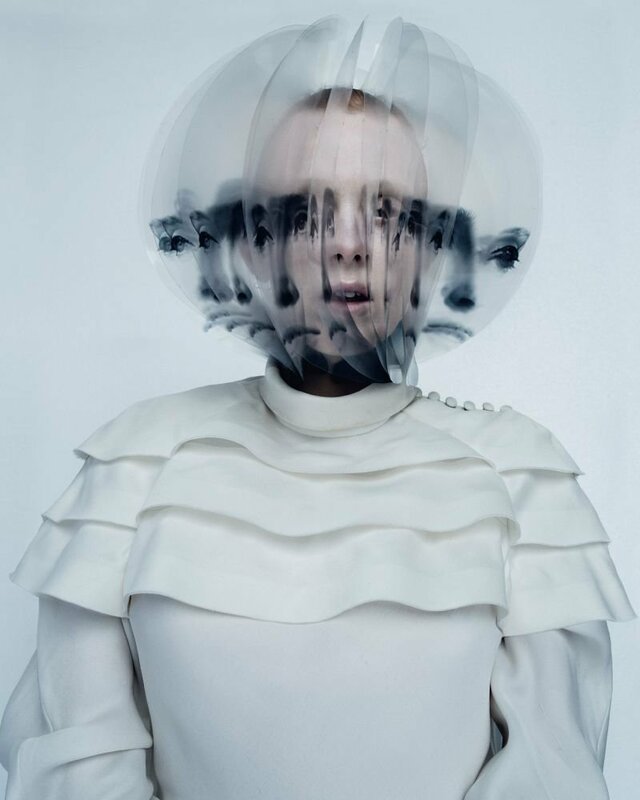 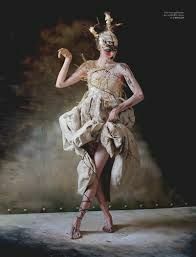 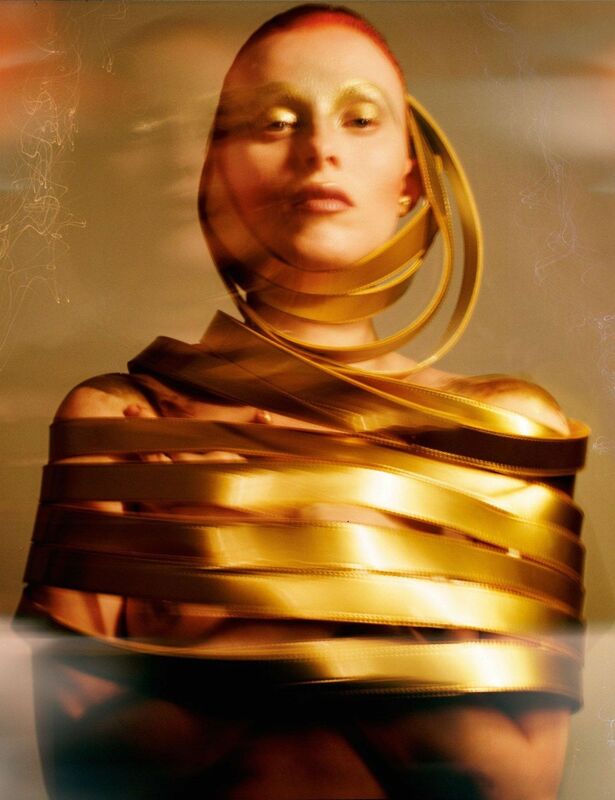 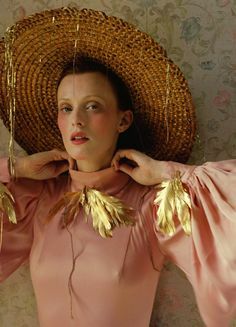 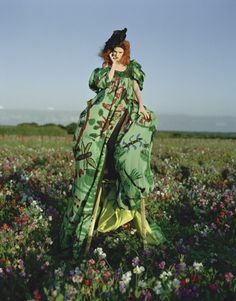 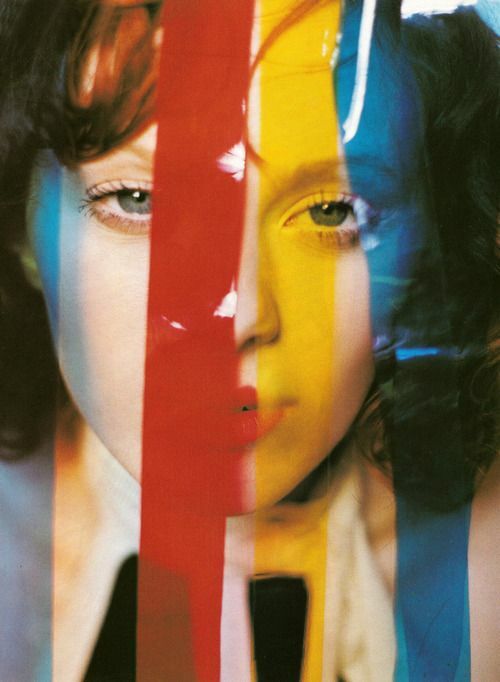 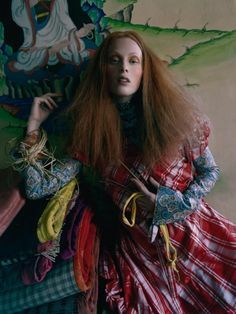 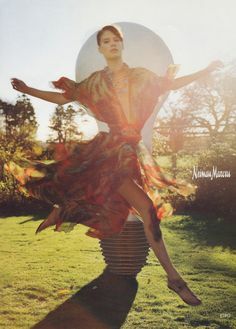 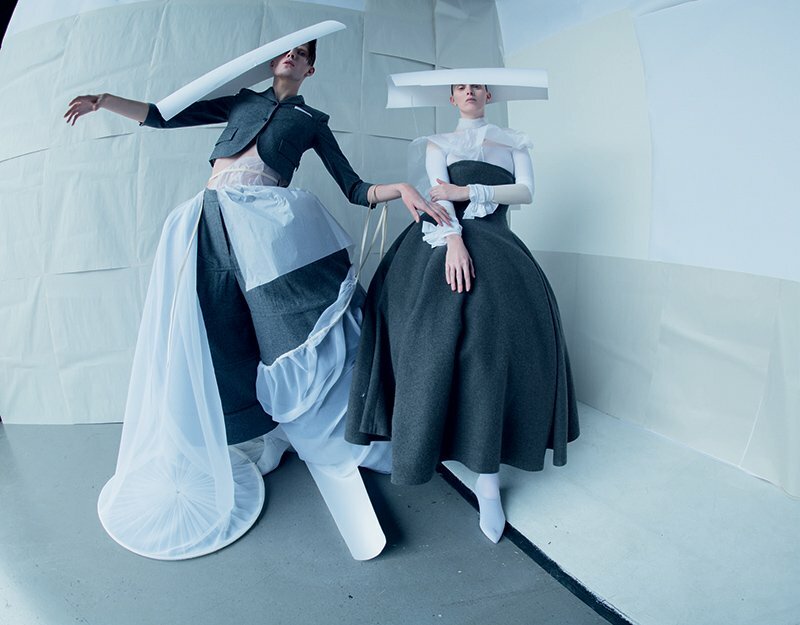 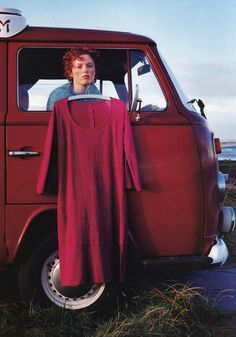 karen elson | tim walker | Pinterest | Karen elson, Tim walker and Women. 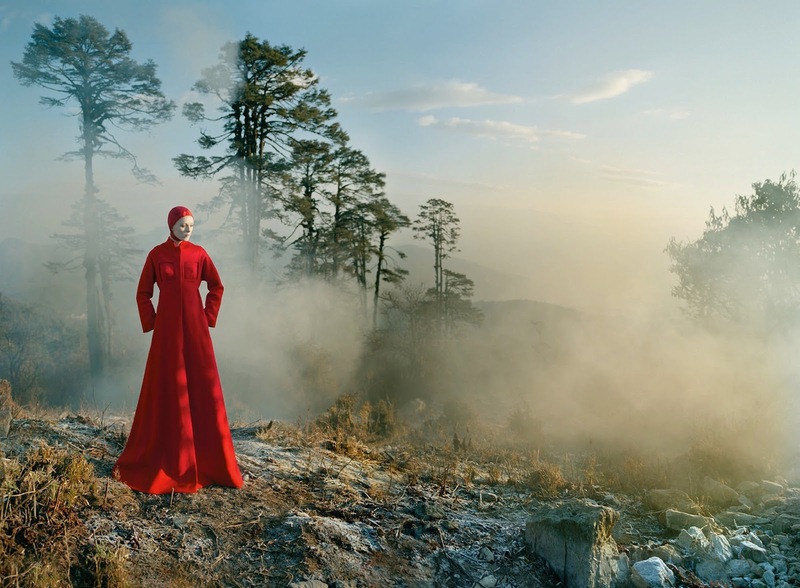 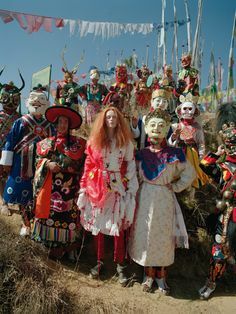 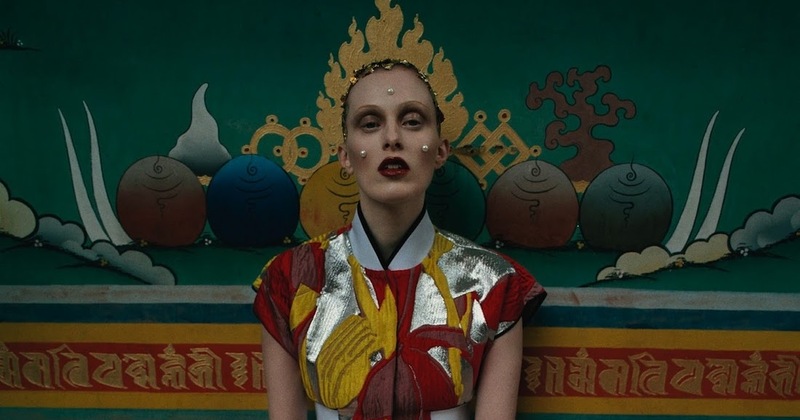 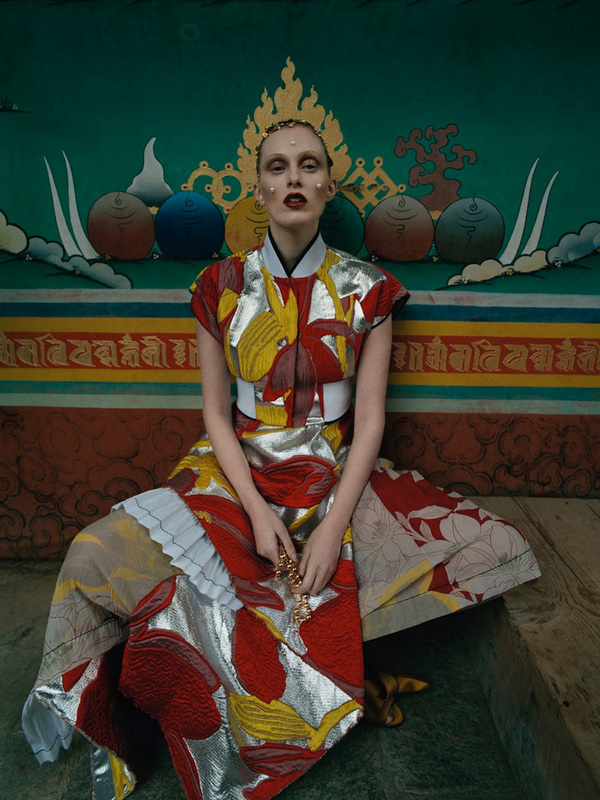 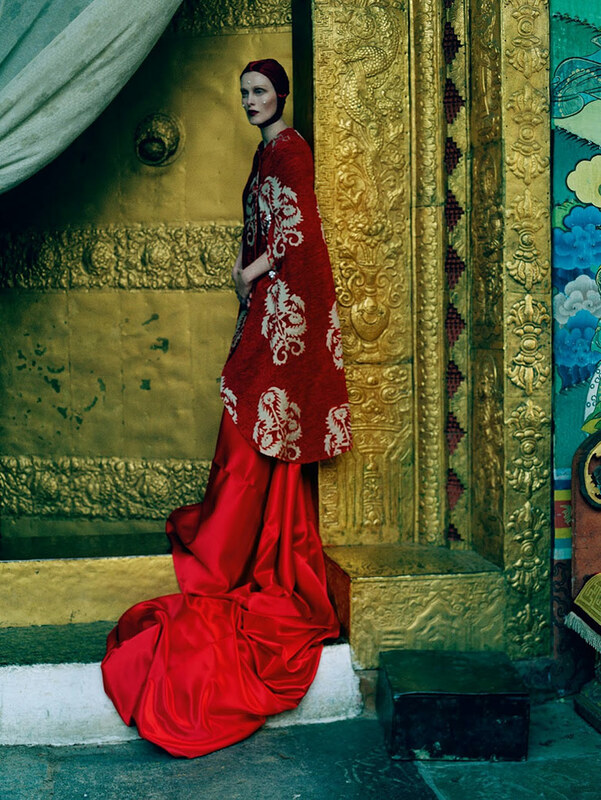 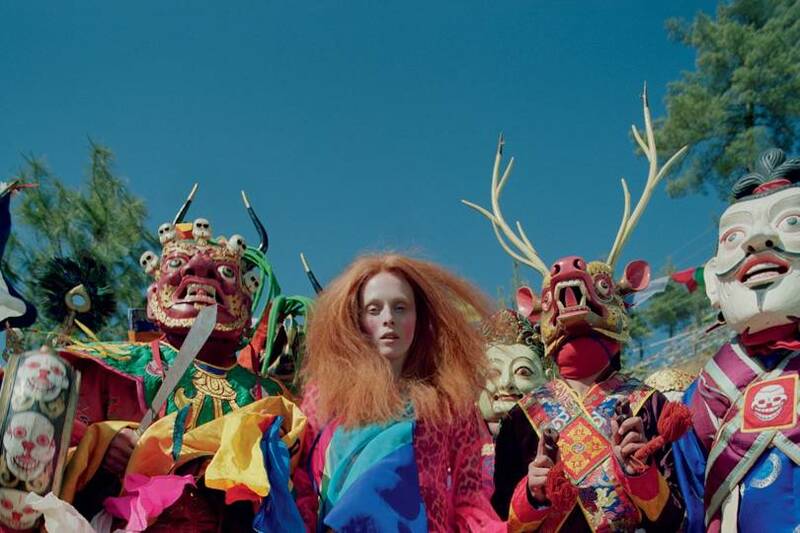 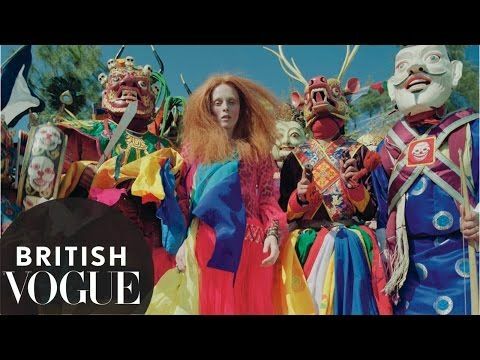 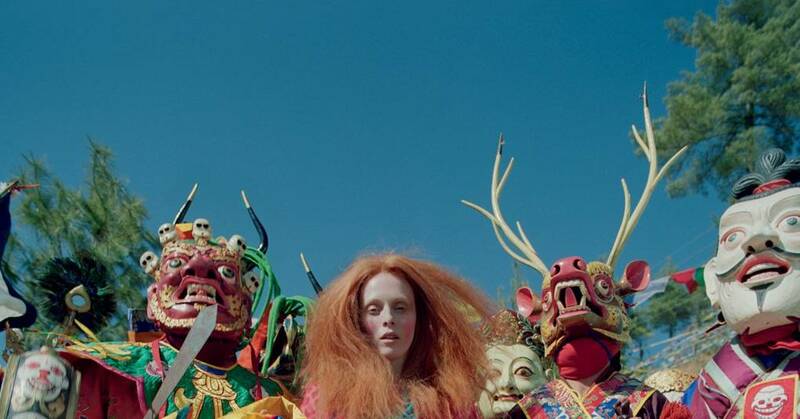 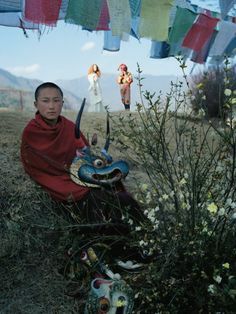 Karen Elson at Kingdom of Bhutan by Tim Walker for Vogue UK, May 2015.
the lion king: karen elson, edie campbell and atlas the lion by tim walker for love #10 | visual optimism; fashion editorials, shows, campaigns & more! 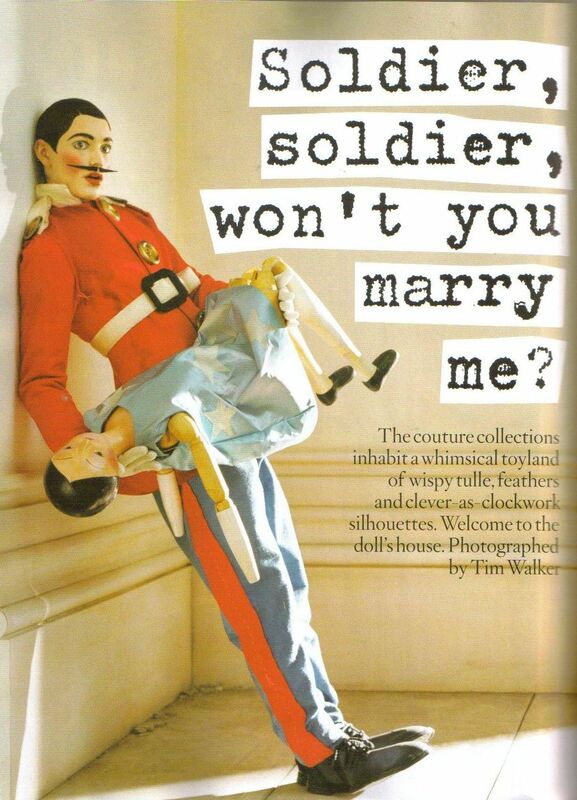 "Soldier, Soldier, Won't You Marry Me? 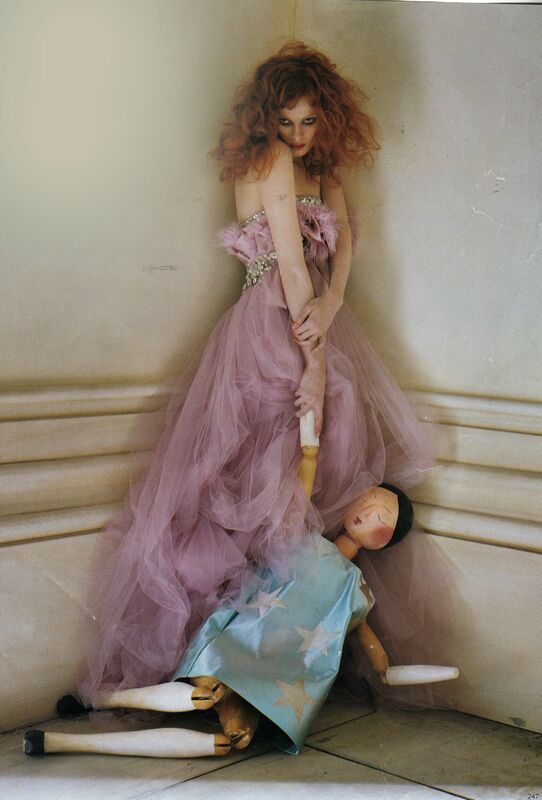 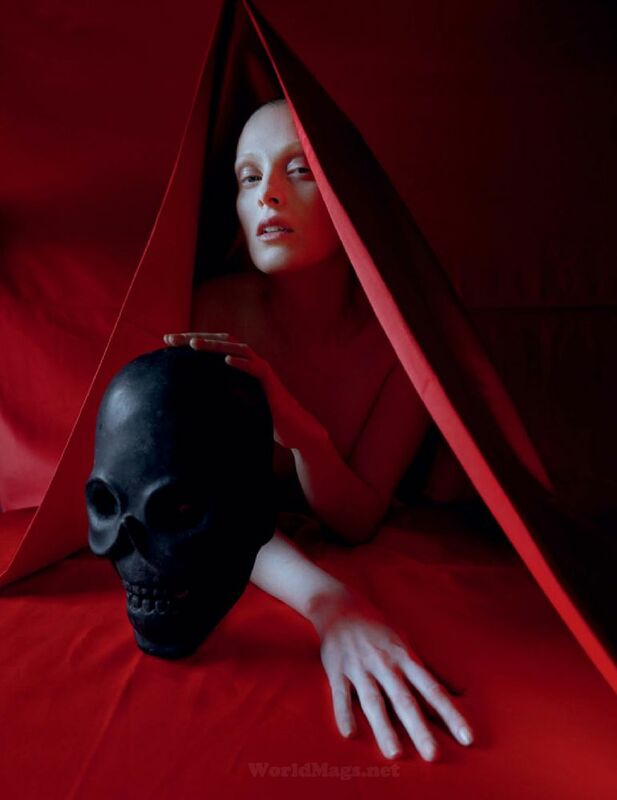 ": Karen Elson by Tim Walker for Vogue UK. " 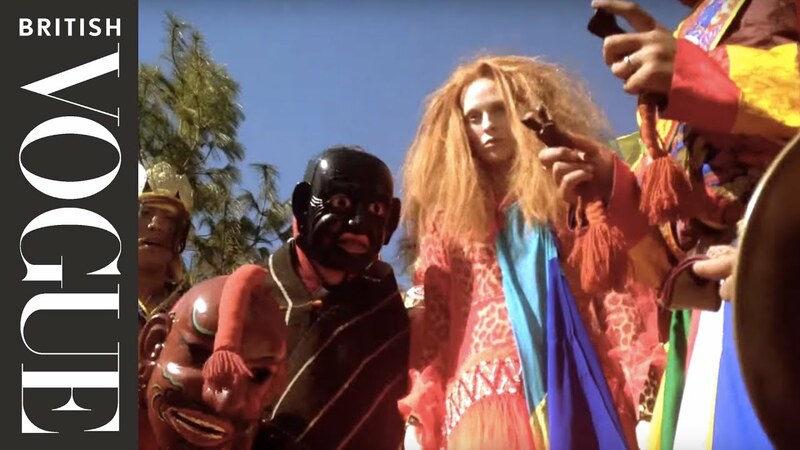 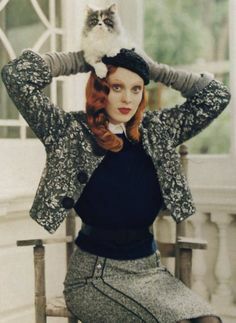 Karen Elson in "Soldier, Soldier, Won't You Marry Me?" 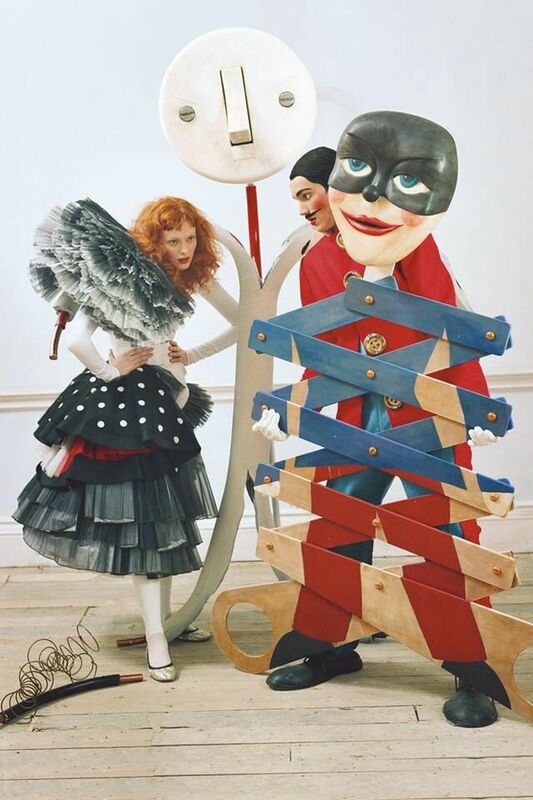 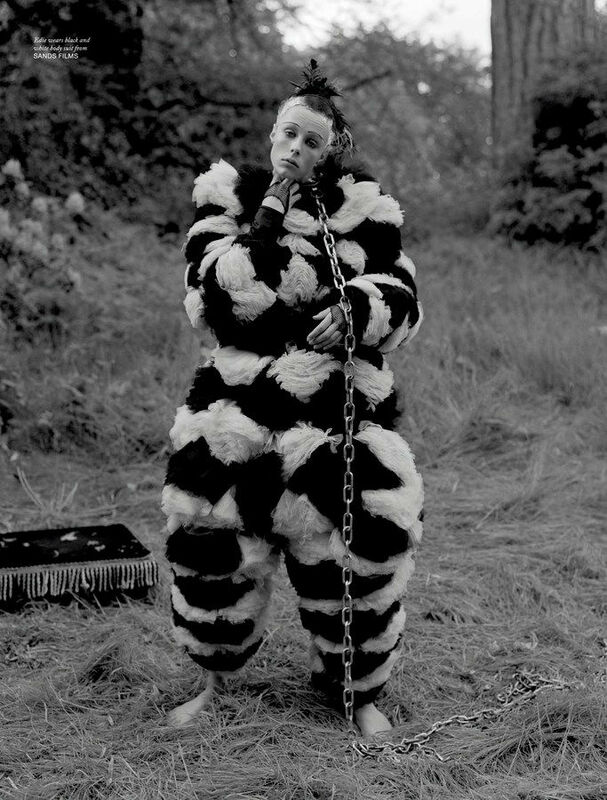 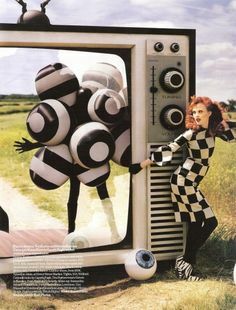 "Tales of the Unexpected" | Models: Karen Elson & Peter Jensen, Photographer: Tim Walker, Vogue UK, December 2008. " 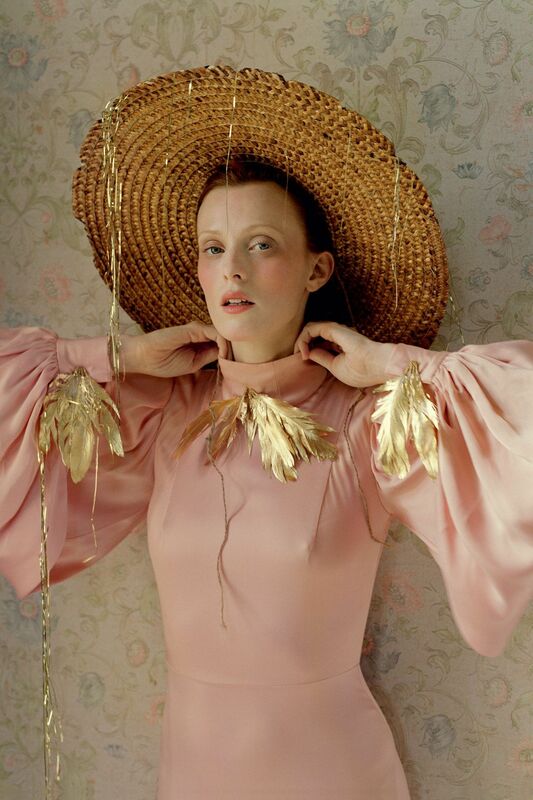 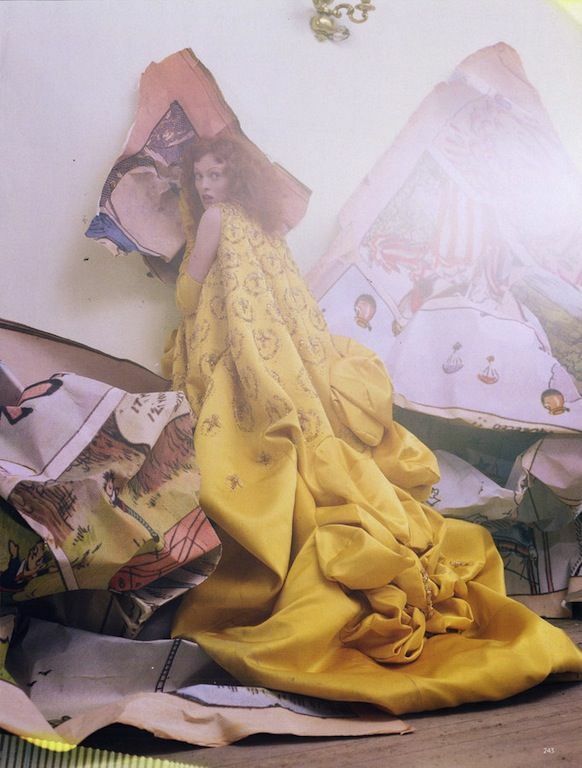 Karen Elson photographed by Tim Walker for the December 2013 issue.